I might not have Marvel’s Agent Carter Season 3 to watch, but I am sort of pumped about the CMT (Country Music Television) series special “Sun Records” premiering tonight. The actor Chad Michael Murray, better known as “Agent Jack Thompson” from Agent Carter, dons some spiffy vintage duds and snazzy ties again to be in the 1950s telling the story of Sam Phillips, founder of Sun Records…the iconic Memphis label that introduced Elvis, Johnny Cash, and those who began rock n’ roll. Some of the previews I have seen seem steamier than the other previews that focus on the music, and I have no idea how decent or authentic it might be. I have low expectations, if nothing else I am excited to see Chad Michael Murray again on the screen, especially in vintage. Will you watch this at all? A big thank you goes to Linda of “Nice dress! Thanks, I made it! 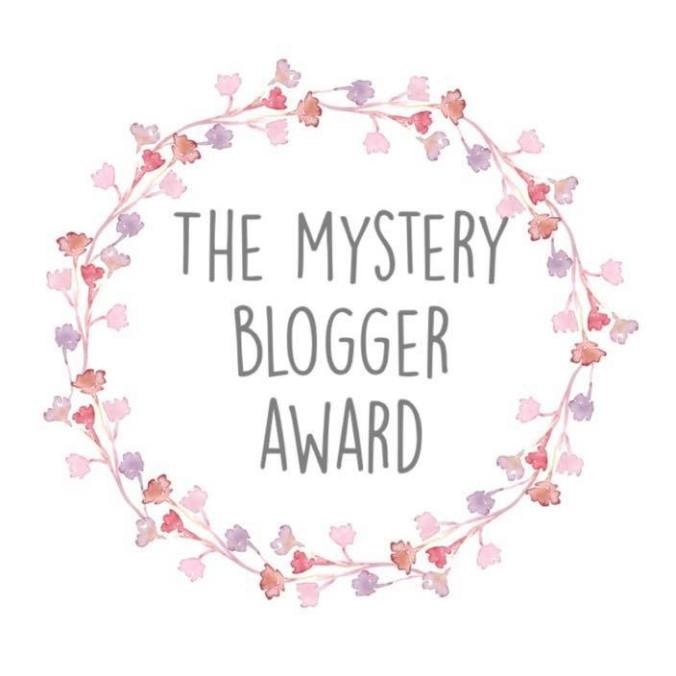 !” for sharing her own award and nominating me for the “Blogger Recognition Award”. I have the best friends over the internet, as well as the best readers ever! Thank you also, for reading and enjoying my postings, as well as every comment – they always make my day! So to follow the guidelines, I will first *try* to make a short summary of why I started blogging. There is so much more I’d like to say! I began back in September 2012, originally blogging along for about 5 months to follow along the then popular and amazing “Sew Weekly”. My new found “discovery” of vintage patterns a year before also started something big in my life. However, as what was begun by “Sew Weekly” unfortunately was not continued, and the community platform there was becoming a ghost town, I was encouraged by both my hubby and computer-tech brother-in-law to start my own space for creativity. “Seam Racer” is the nickname appropriated to be by my hubby – I wiz fast (but still precisely) through the seams of my sewing as fast as I’d like to drive my hot red vintage 80’s car. My title’s related to the dated kids cartoon “Speed Racer” (so fun, btw) taken from a stitcher’s point of view – let me sit down at a sewing machine or a 6-speed, two door race car and I’m happy and ready to be off! Soon, my blogging became more than just a place to share what I had made and produced, it became my outlet for so much as well as a place to find others, keep in touch with the world, and learn so much. Also, this is my way to continually polish and exercise my love for writing and expressing myself, and (hopefully) convey to readers things I am passionate about and share the knowledge I have and the way I see things. My blog is a satisfying commitment that has become one of the best parts to my life. By way of advice to new bloggers, my first word is to not be overwhelmed by the immensity of what is out there. The complexity of the internet with the decision of what blogging platform and such to choose was too much for me at first, and rather stressful. Take your time to learn, don’t get frustrated by mistakes – stressing out over it isn’t worth it. Find forums to help you learn how the site works and enjoy what you are sharing on the internet just as much as you enjoy it off of the internet. Second, pictures are an important part of sharing and explaining on a blog, so another way to avoid frustration and add enjoyment is to invest in a good camera or at least one that you feel works well for you. About a year ago, we acquired a very nice camera with many bells and whistles on it and now photo shoots take less time and we are no longer limited to where and when, night and day as much. Interestingly enough, I feel that the very fact of the motivation of styling myself for a picture and posing for them adds so much more to my own happiness in my project and gets me seeing how the outfit works. Keep up all the awesome blogging everyone, and I hope to continue to offer a little something for everyone here on my spot on the internet. In honor of the final episode of the Marvel television series “Agent Carter”, the site “PopWrapped” gave the show and it’s staunch followers some of the parting fanfare it so well deserves, called “Agent Carter’s Closet: The Fans And The Power Of Peggy Carter”. I was happily featured on the “Fan Tribute” as well as over 40 others. I’m tickled! Go see the page for yourself here (follow this link) and be prepared to be amazed by the stories and the people. 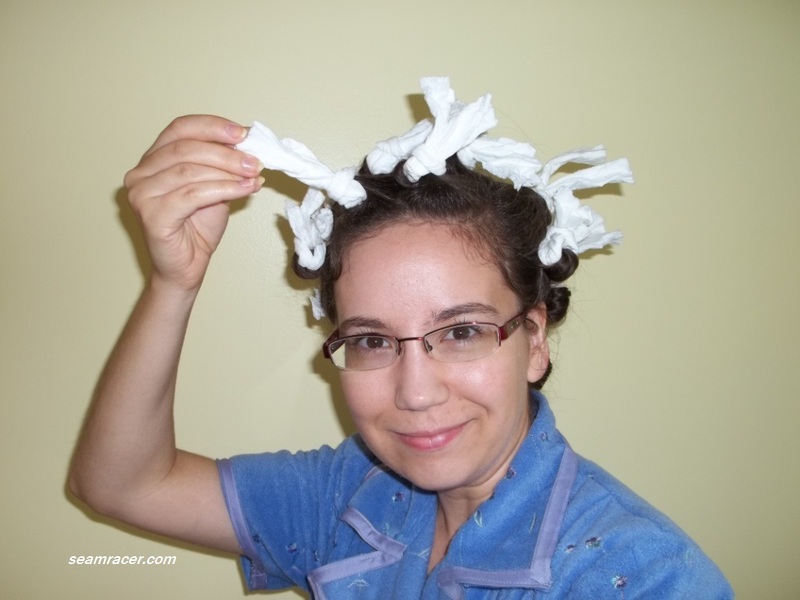 Peggy and her friends on the show have inspired others to sew, to find themselves in vintage fashion, to feel empathy with the characters to help them in their real lives, or even to find a way to stand tall. 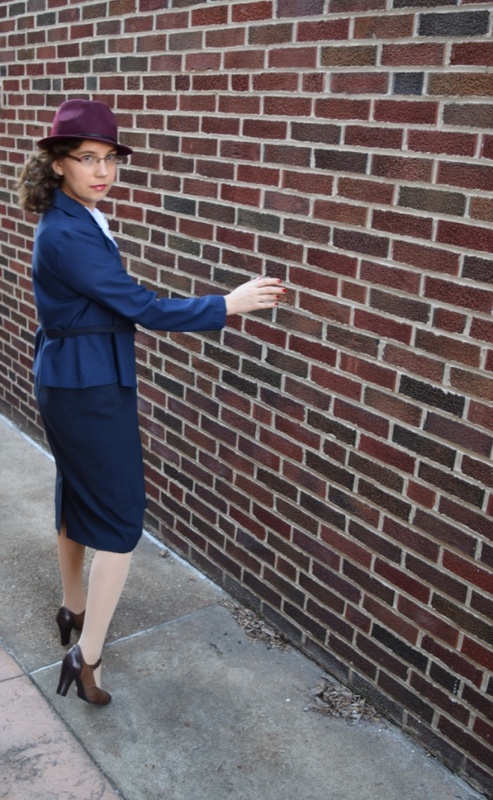 Here some extra pictures from our photo shoot of my classic Peggy blue suit set. Here I’m wearing my 1944 “Hollywood” scalloped blouse, an old store bought straight skirt, and a modern jacket which I refashioned into a convincing 40’s style. The hat and my shoes are both from Target. Not perfectly accurate, but the outfit feels comfy yet on point with Peggy’s headliner style. One major question I would like to throw out for everyone is why does she wear so many A-line and pencil skirt styles for the series? The 40’s did have such skirt styles (A-line and straight), they were just less common. The way Peggy wears them so much you’d think they were typical..not meaning to nit pick, just giving a ‘historical standpoint’ view. By the way did anyone else happen to be in some sort of “dress envy” with me at Peggy’s last outfit before the show ended? It was such a statement dress and looked so smoking awesome. 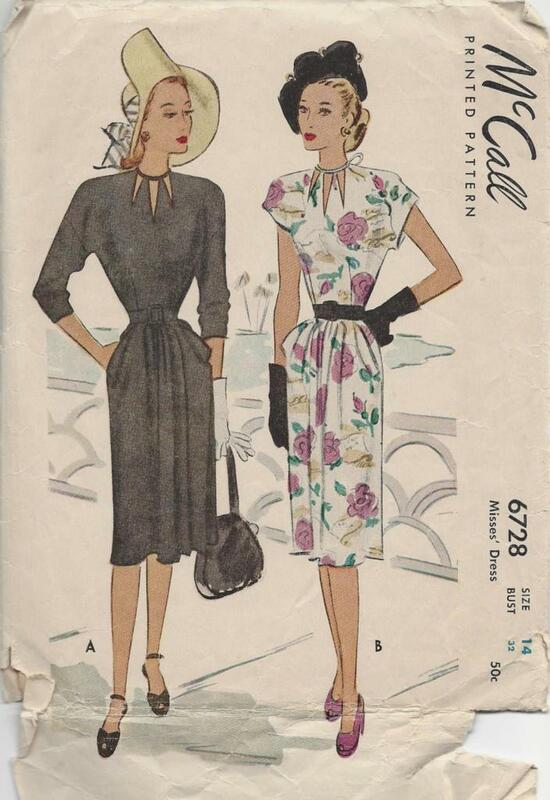 Peggy’s dress just so happens to be so very, very similar to an old pattern in my collection, McCall #6278 from year 1946. 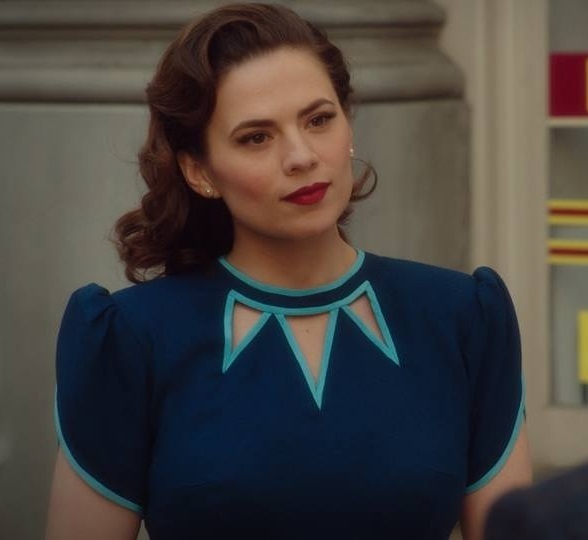 I already had a different idea of how I was going to make a dress from this pattern, but now I’m thoroughly tempted to make one just like Peggy’s dress from the show. 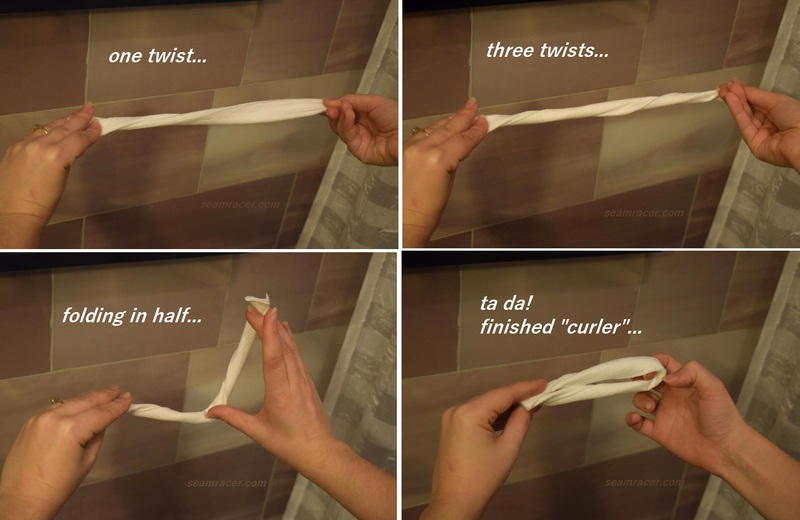 It would be easy, after all with such a similar pattern design…but I might stick to my own idea. 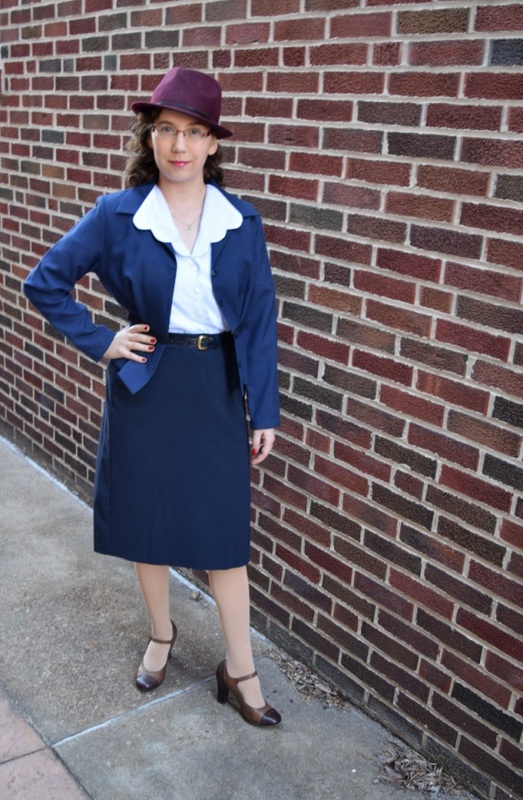 By the way, look for some look alike “Agent Carter” outfits coming to my blog in the next few months. I’m most excited about recreating one specific dress from “Madame Mask”, aka Whitney Frost’s wardrobe. This includes late 40’s and early 50’s goodness. 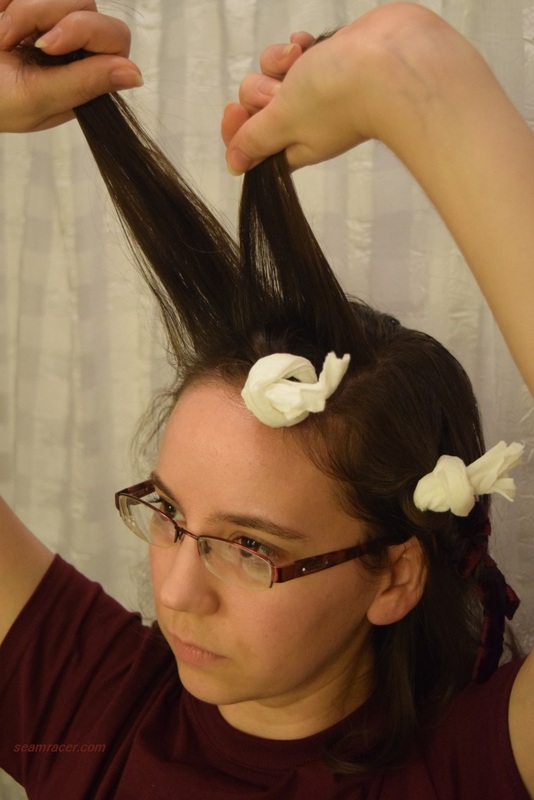 Do you like this period of fashion, or do you not know much about it?